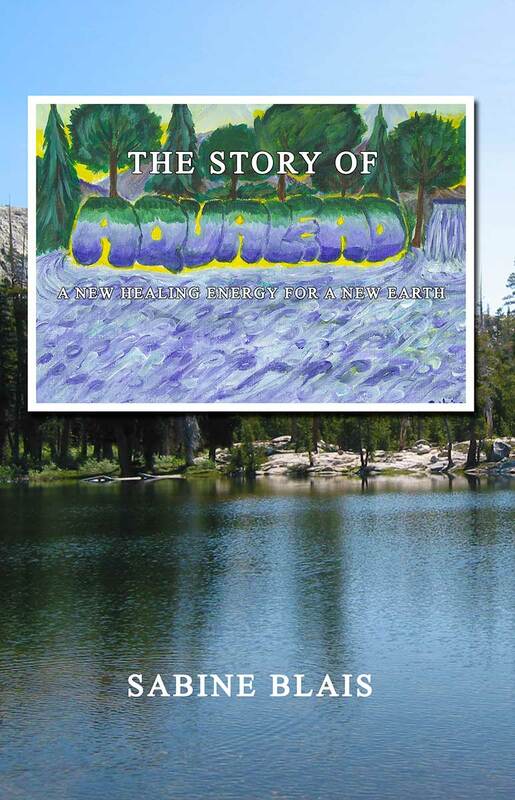 I have recently produced an officially published version of the Aqualead manuals. 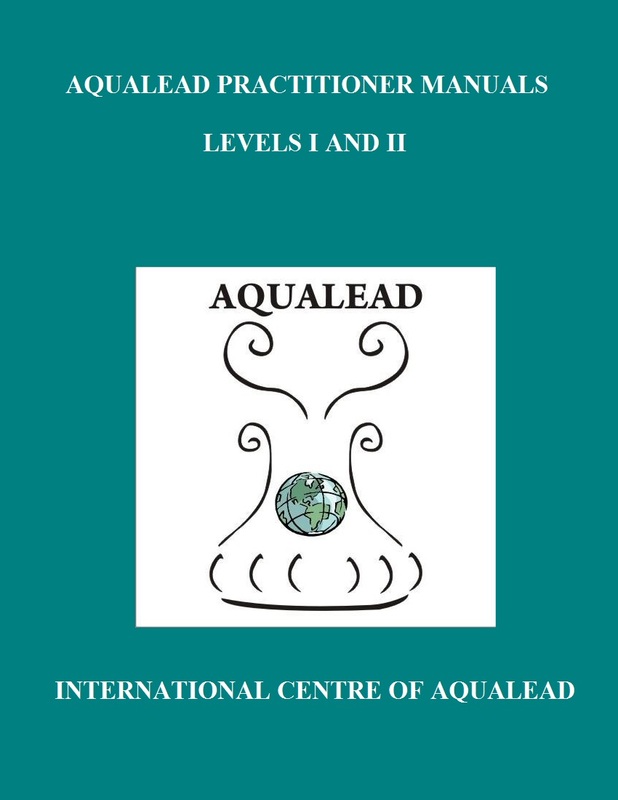 The manuals are only for the use of Aqualead students, practitioners and Masters. They are roughly the same as the manuals I give in the class only the presentation is different, with some added text and articles, in a spiral-bound book. There are two manuals: the practitioner manual includes the level I and II manuals; and the Aqualead Master manual, which includes the Master manual and the Unicorn symbols manual. These versions are available only in English and in printed format, and are published by Silgerond Press. 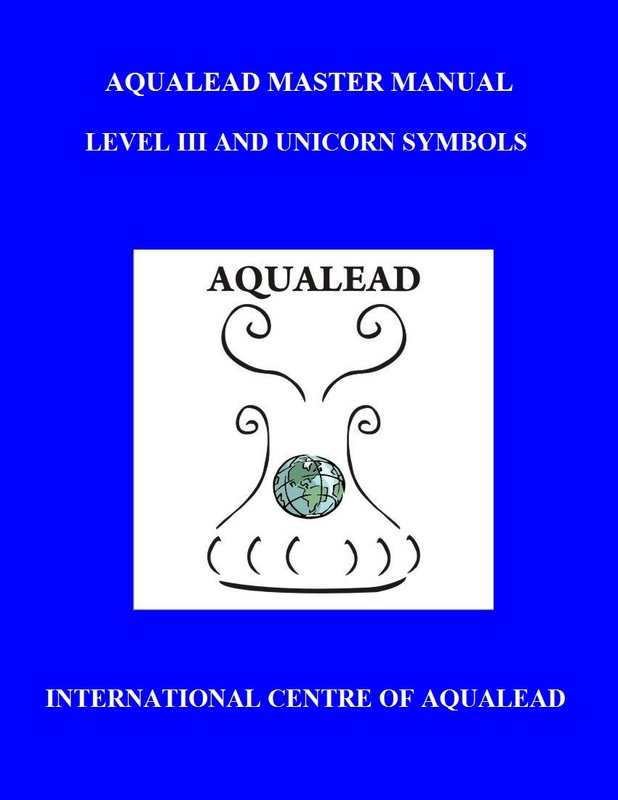 The Aqualead and Unicorn symbols drawings are omitted from both manuals, and should be provided separately in the classes. If you wish to obtain manuals, just contact me directly. 2015 will be a busy year! I wish everyone a Happy New year; this is the year of the Sheep/Goat/Ram in Chinese astrology, which means a year of peace (hopefully), creativity and moving forward. This entry was posted in Uncategorized on January 10, 2015 by sabineggr. Here is the updated 2015 Silgerond Press Catalogue.. This entry was posted in Uncategorized on January 4, 2015 by sabineggr.